For over 35 years we have supported the Australasian infrastructure sector on significant projects from the Victorian Level Crossing Removal projects to APLNG in Queensland to the Christchurch Gondola in New Zealand. On these projects, and every project we undertake, we have a singular focus: to provide smarter infrastructure solutions for our clients. For us smarter infrastructure is about using smart products, smart solutions and smart people to help our clients develop value engineering opportunities for their projects. 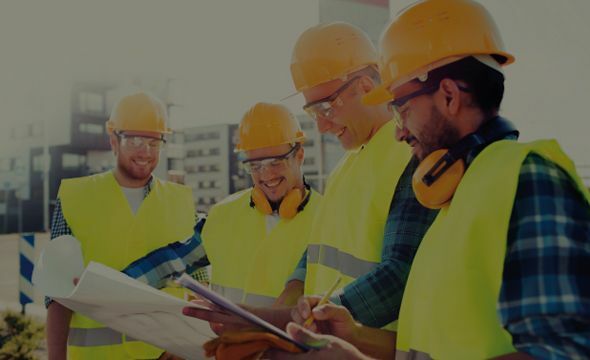 We believe this delivers greater opportunities to lower risk, cost and construction time frames whilst increasing maintenance cycles and whole of life opportunities. We draw from our experience to tailor design geosynthetic solutions to best meet our client’s performance and economic requirements. Our superior technical support includes design and construction suggestions, certified designs, construction and installation systems. Our comprehensive design advice for projects can include stability analysis, typical sections and standard details. We can also assist with product and installation specifications for tenders. By employing a national team of engineers, and forming strategic alliances with multi-national consulting engineering practices, our technical support for geosynthetics is unmatched throughout Australasia. We support our design advice with a suite of design software which assists engineers in developing cost effective solutions to exacting international design standards. We offer our software suite free of charge to our clients and it offers the ability to run a range of design scenarios to cover differing ground and loading conditions to minimise the design risk for a project. To assist engineers with this process, the Geofabrics team of engineering specialists are available to give technical advice in the use of the software as well as provide in-house or seminar training. Our team also provides on-site installation training as well as guidelines and diagrams to assist contractors or maintenance crews. 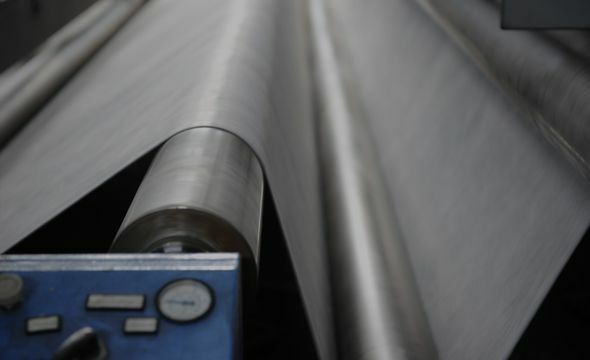 By using Geofabrics products, you are supporting the Australian manufacturing sector. 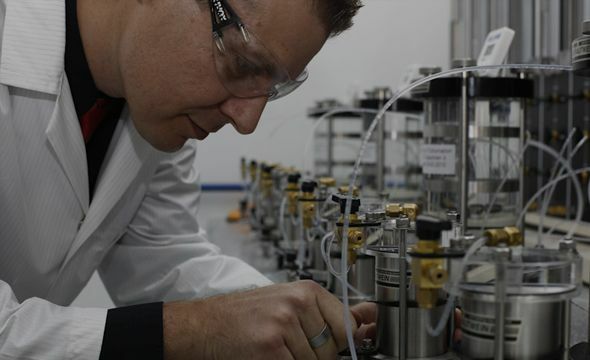 Our products are recognised as world-class in terms of quality, so you can be confident you will get superior results. 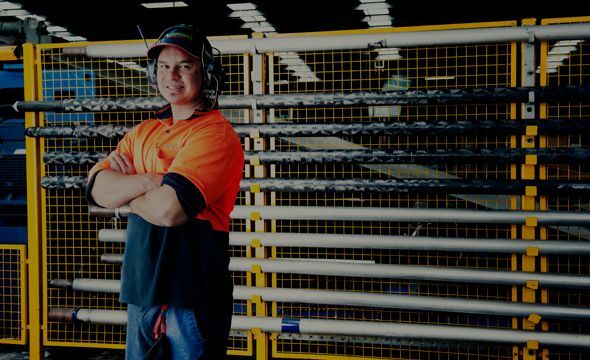 We employ more than 100 staff in our two manufacturing plants in Albury (NSW) and southern Queensland, returning more than $7.5 million per annum into the regional communities in which we operate. Geofabrics has the largest regional footprint of any geosynthetic supplier in Australasia. We have branches throughout Australia, New Zealand, Papua New guinea and the Pacific. Within Australia we have branches in every state as well as offices in strategic regional centres along the east coast staffed by Geofabrics own employees. In New Zealand we have offices throughout the North and South Islands. This means that we can deliver product where you need it, when you need it while providing local expertise to support your project.